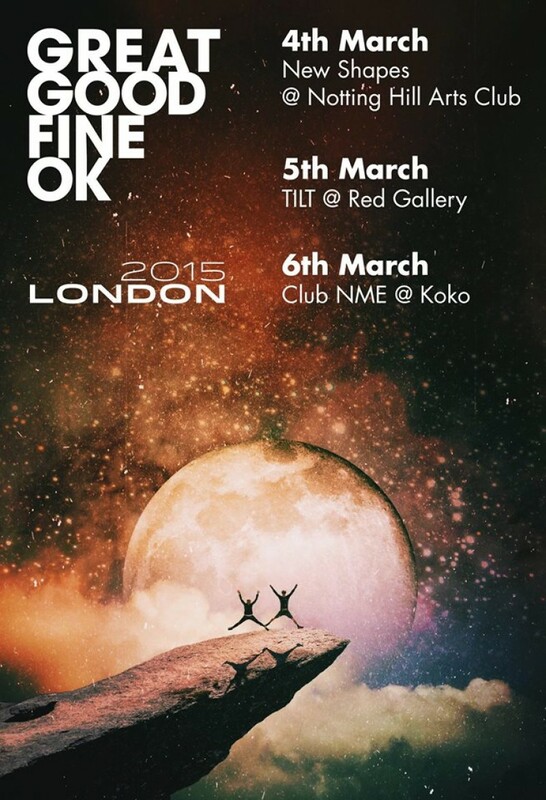 Great Good Fine Ok have announced the release of their new EP '2M2H', out 16th March. Watch the lead single 'Too Much To Handle' here. The band have also announced a series of London shows, their first in the UK. The duo will perform three consecutive dates in the capital, dates and ticket info are below.